Mold & Bacterial Assessment in NY, NY | ProActive Environmental Corp.
ProActive is a New York State Department of Labor Licensed Mold Assessor. Mold, which is dead organic material (wood, plants, leaves etc. ), is a micro-organism that grows when excessive water and moist temperatures create a breeding ground for it to live in. 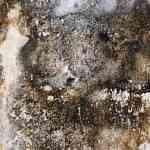 When a lot of mold is growing, it often appears black, blue or green. The color of the mold is determined by the type of nutrient source and the age of the colony. Mold likes to grow on on wood, paper (drywall) and other materials made from a wood substance. The reason for this is because it is easy for these materials to become damp or wet (the perfect living space for mold to grow) cause them to secrete digestive fluids that decompose the substrate, making nutrients available. Mold can also digest some synthetic materials such as adhesives, pastes and paints. 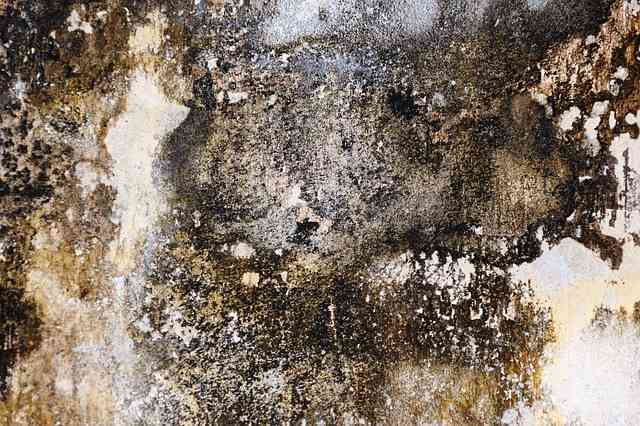 While mold cannot get nutrients from inorganic material such as concrete, plastic, glass and metal, it can grow on the organic dirt/dust layer present on these surfaces. Molds can be found everywhere. 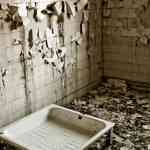 When excess mold growth occurs, exposure to individuals becomes harmful, and in extreme cases, toxic. Exposure to molds and bacteria in indoor environments as can result in a variety of symptoms including, but not limited to, respiratory problems, nausea, nasal and sinus congestion, chronic fatigue, skin irritation, and possible fever. One of the very first living forms on Earth, bacteria are typically a few micrometers in length and can range in shapes from rods, spirals and spheres. Bacteria inhabit soil, water, acidic hot springs and radioactive waste. Bacteria also live in symbiotic and parasitic relationships with plants and animals. 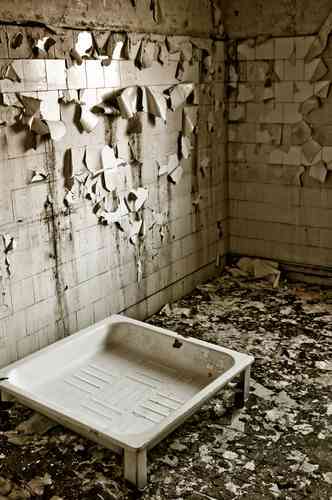 Like mold, bacteria can cause issues to surface materials that provide a living breeding ground for them to grow on. It can be harmful and unhealthy to those who are exposed to it, resulting in hospitalization. If you have recognized an excessive amount of mold and bacteria growth, then you have a problem. A professional at ProActive Environmental will come and evaluate the indoor environment for areas of potential concern as well as sampling the air and various surfaces. Our consultants will then provide advice and recommendations concerning your indoor air quality. If you are looking for a cost-effective, reliable and professional consultant team for any type of market, contact Jeff Bodell at 917-620-5546 or jeff@proactiveny.com.